Up to 14 000 $ Bonus depending on your deposit. Bonus available for non-EU resident. AvaTrade is a forex broker that was founded in 2006 in Ireland with the main objective of empowering people to trade with confidence. Guided by the core values of innovation and integrity, AvaTrade has managed to be one of the best forex traders that you can deal with. Is AvaTrade A Safe and Trustable Broker? One of the most asked question when you’re looking for an online broker is “Is my money safe on this website?”. For Avatrade, the answer is simple: “Yes”. AvaTrade is a legitimate broker with all the right licenses in check which allows it to operate in various territories. These licenses have been granted by authorised regulatory bodies upon the company meeting some set guidelines. It has been regulated by six regulation authorities around the world. You can trust Avatrade, your money is safe on the website. However, ensure to respect all the requirements? Especially regarding the deposit and withdrawal options. Among the licenses that AvaTrade has in its possession include the following. The broker is regulated by (CBI) the Central Bank of Ireland where it is based. It is also compliant with the EU’s markets in financial instruments directive (MiFID). The broker has a clean bill of operation in Australia from the ASIC(Australian securities and investments commission) Australia’s financial services regulator. It has a license to operate in Japan from FFAJ (the financial futures association of Japan) and the financial services agency Japan (FSA). Holds a license from the British Virgin Islands’ financial services commission which regulates its operation in the British Virgin Islands territory. It is also regulated by South Africa’s financial services board (FSB). Maximum strength encryption as well as using high-quality, anti-hack software to prevent unauthorised client identity access as well as preventing credit card fraud. It is WebTrust compliant in accordance with the standard of the American Institute of Certified Public Accountants. This is in a bid to promote confidence and trust between a client and a company conducting business over the internet. It is another proof that your money is safe on the website. It also has segregated bank accounts to separate clients’ funds from the firm’s operation funds to prevent mix-ups in the future. Registering for an account is easy, and it will require you to provide details such as your legal names and email address. Once you have these details filled, you will follow other simple steps, and you will be ready to trade on the various instruments on offer. Do not forget to enter our code in the dedicated space. The blank space will appear once you’ll have click on “Register Now” on the up-right corner of the homepage. For novice traders who have little or no hint on trade executions, the demo account is there to help you out. With the same simple registration process, you will own yourself an AvaTrade demo account. The demo account has virtual funds as well as simulated trading conditions for one to be able to up your skill in forex trading. Find out more on how to register and get your bonuses thanks to our exclusive Avatrade partner code. The welcome bonus promotion: in order to get the most out of your subscription as fast as possible, register using our code to enjoy free classes, eBooks and video tutorials. Thanks to those bonus, you’ll be able to learn fast what’s forex is and how to win money on Avatrade. Manchester City partnership: Thanks to this partnership, discover how to coach and manage a teams, with the advice of proffessional manager from many different fields, includinf football. AvaTrade has two types of trading accounts which are the real account and the demo account. The real account is the standard account type and is suitable for both novice and experienced traders. Among the features of the AvaTrade real account are as follows. Base currency units accepted are the United States dollar, the Great Britain pound, the euro, and the Australian dollar. Avatrade has an array of trading instruments ranging from CFDs, stocks, indices, commodities to cryptocurrency units. Question: What is the accepted base currency of use in this platform and what is the minimum initial deposit? Answer: A host of base currencies are accepted which are the Great Britain pound, the United States dollar, the Australian dollar, and the euro. The minimum initial deposit for the broker is 100 units of your preferred base currency. Question: How do I reclaim my bonus? Answer: You can claim your bonus once you make your first deposit of 1000 units of your base currency. The offer runs until January 31st, 2019. Thanks to our Avatrade partner code, this bonus will be even easier to claim. AvaTrade has a variety of trading platforms that are unique and are designed to meet various individual clients’ needs. The trading platforms come equipped with an array of platforms that enhance the trading experience of a trader. 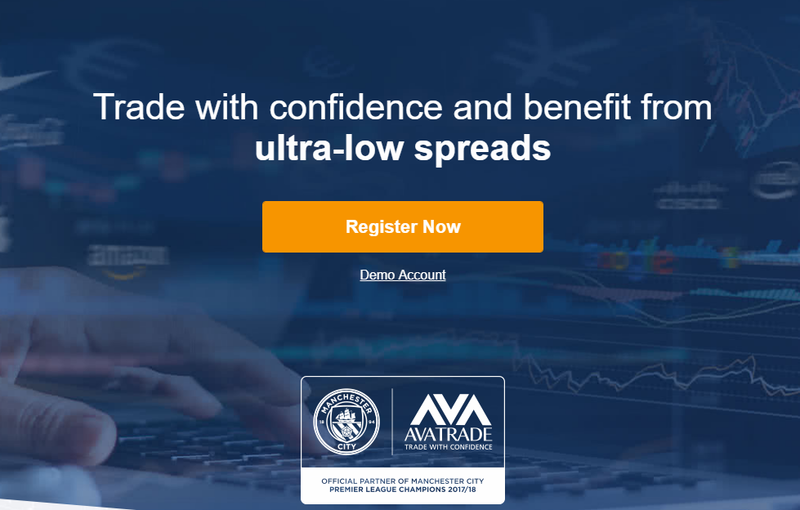 Discover here below the different platform available on Avatrade, how safe they are, the spread and leverage they practice and other important data. 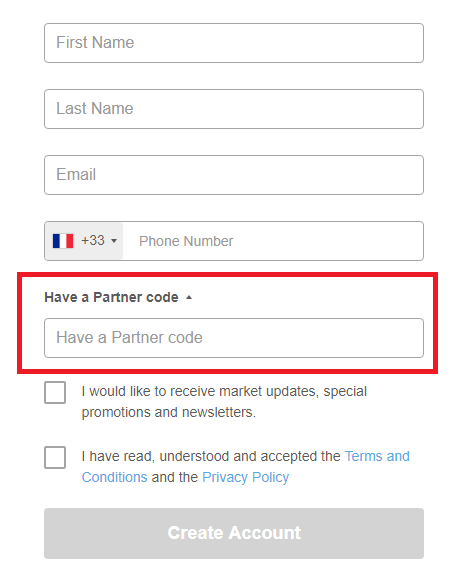 Our partner code will work regardless the platform you’ll use. The Meta Trader 4 platform is a great and flexible platform that will provide a hassle-free and flexible trading session to the client. It has a lot of features which include the following. Easy to operate courtesy of user-friendly interface. The broker has advanced analytical and charting tools. It acquires important trading signals from verified sources. It has the Guardian angel a feature that gives feedback and will improve your decision making and trade execution. It is a lightweight application hence will not consume much of your device’s storage space. One can open and manage several accounts on the same panel. Provision of real-time news feeds concerning forex trading from credible news sources. 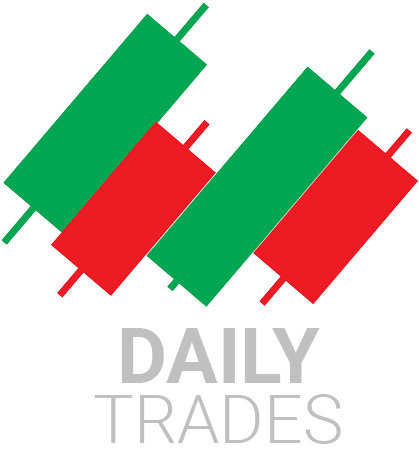 The web trading platform is a platform that will allow a trader to trade over the web. It is an easy to manage platform and comes with the following features. Compatible with a variety of browsers. Multilingual platform featuring almost 41 different languages. Easy-to-use interface that makes it easy to operate. Vast range of analytical and charting tools. Easily customizable to the preferences of different traders. The AvaTradeGO platform is a downloadable mobile application that provides a combination of features in management tools, analytical tools, and clear charts. This provides a nice trading experience as a whole to the trader. This trading platform is suitable for professional traders. Its features are as follows. The duplitrade trading platform will allow a trader to duplicate the trade execution of experienced traders straight into your account for a better trading outcome. Some of the notable additional features of AvaTrade are as seen below. The Islamic account is a special account type that has been created for clients who profess to the Islamic faith. This account is swap free in that it attracts no interests. This is compliant to the sharia law followed by Muslim adherents as their faith prohibits interest. The account is otherwise a real account with this added feature, and the traders will have the same trading conditions and access to similar features as the real account. Cryptocurrency units have taken the financial world by storm, and AvaTrade needed to join on in this frenzy for its clients who operate using such units. In cryptocurrency trading, a trader can execute trades on cryptocurrency units as an instrument. Among the cryptocurrency units dealt in include the Bitcoin, the Litecoin, Ethereum, and Ripple. AvaTrade allows its clients to trade on mobile courtesy of its mobile platform as will be seen later on. AvaTrade was conceived over a decade ago in Dublin, Ireland where it is still headquartered. The company was formed to provide better trading services to the people, and so far, it has managed in its quest as can be seen by its expansion to other territories worldwide. With a presence in over five continents with all set regulations met and licenses acquired as proof, it seems its motion over the coming years is to be benchmarked. Its growth can be attributed to its good work conduct and the trading conditions it offers to its clients. With this growth, it has necessitated it to widen its language of reach which can be seen in the integration of multiple language support in its web trading platform. Its customer service is very helpful, and the live chat centre is available round the clock to help clients with their various arising issues. A downside to the company may be in the number of promotions it offers which are relatively few. However, this is compensated for with the trading conditions it offers. AvaTrade is a great broker that has achieved relatively much in the slightly over a decade stay in the forex sector. It has managed to expand its wings to many other territories worldwide which is a sign of good business and credibility. With favourable trading conditions, this is a recommendable forex broker for both novice and professional traders, 100 trustworthy and safe. Nice spreads and 400:1 leverage are other nice assets of Avatrade. Free trading lessons, eBooks and video tutorials with the Avatrade partner code 88907.
eToro Bonus code 2019: Enter “DAI..” to get Welcome Bonuses – Up to 40%!